NVIDIA has clarified that the list of 21 games includes some games with real-time raytracing support and others that will feature the other major NVIDIA RTX feature, Deep Learning Super-Sampling (DLSS), enabled by the Tensor Cores. 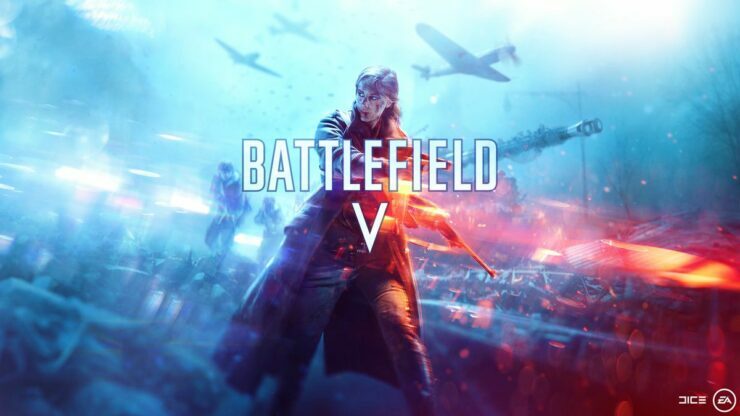 During their Gamescom 2018 keynote, NVIDIA unveiled a boatload of games that will soon support the new NVIDIA RTX technology, which is going to be critical to really convince gamers to purchase the new cards. It’s always been important to us as a studio to stay one step ahead as we look to increase the graphical fidelity in games. With this new NVIDIA RTX platform, more detail than ever before can now be seen on the battlefield, from recognizing the flash of a muzzle being reflected off a car to spotting the detailed reflection of a devastated facade in a splash of water on the ground. Things in the environment will feel more lifelike and real and all-out war will never look the same. But there are plenty of other great games, both released and unreleased, as you can see in the snapshot below, including Final Fantasy XV, PlayerUnknown’s Battlegrounds, ARK: Survival Evolved and Remedy’s upcoming Control. 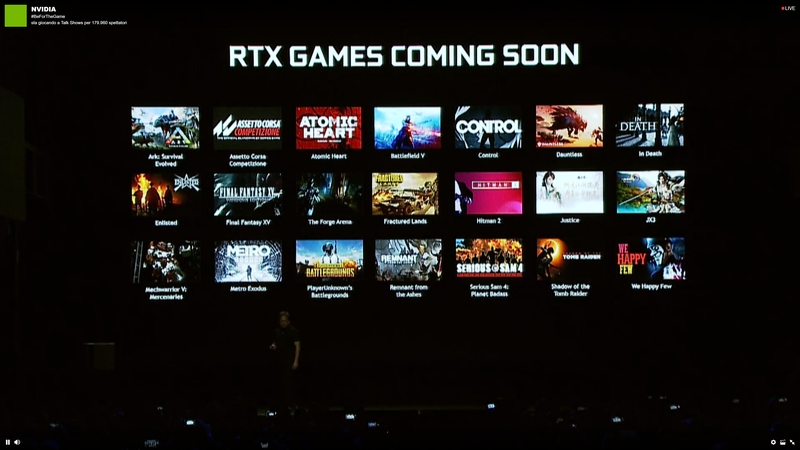 We’ll try to discover more about the NVIDIA RTX implementation in all these games in the upcoming weeks and months – stay tuned.